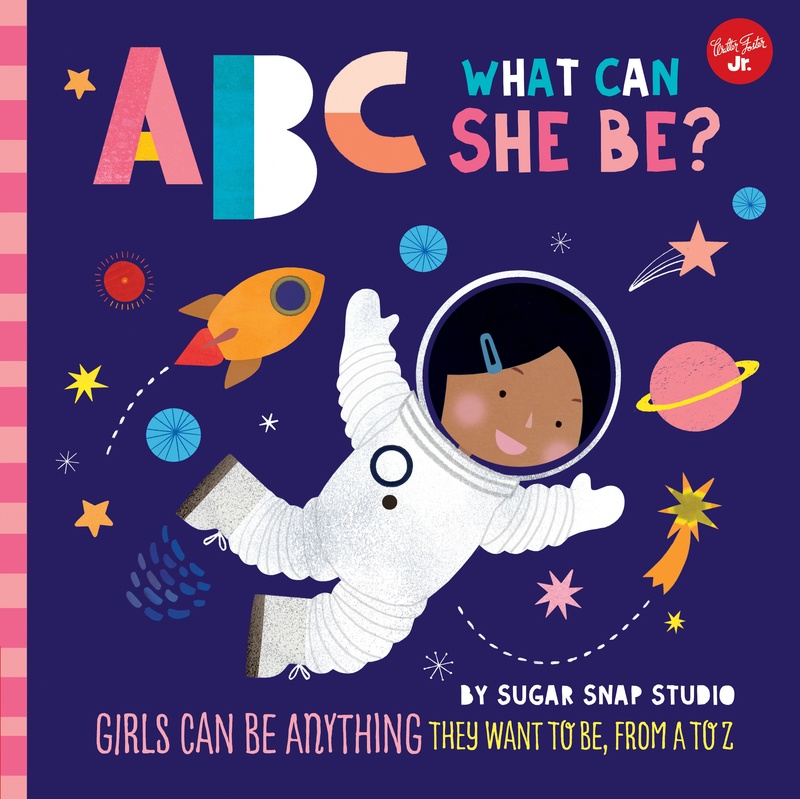 Presents a colourful world of possibilities - from astronaut to zoologist and everything in between - for every little girl. Not even the sky is the limit with this fun approach to learning the alphabet. In this new title from Walter Foster Jr., ABC What Can She Be? encourages young girls by presenting a colourful variety of choices for their future careers. Jessie Fords colorful view of the world has been brightening up people's lives for more than a decade. Her graphic shapes, bold color palette, hand-drawn typography, and textured layers create a handmade effect that has been commissioned by clients such as Harry N. Abrams, Rodale Kids, Volkswagen, Samsonite the Wall Street Journal, the Guardian, Unilever, and Westin Hotels. Visit her online at sugarsnapstudio.co.uk.